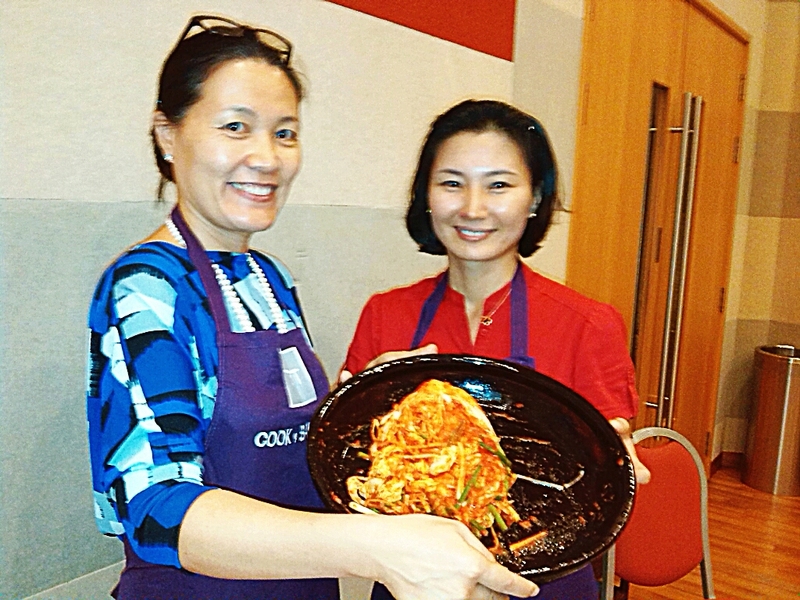 Rtn.Sissy Park and Mi-Jung Kim, wife of Rtn Adrian Cowell showed us that kimchi making was a lot of work. But freshly made kimchi was surely yummy. Thanks to the ladies we would have the most delicious kimchi in town to take home.